Tate Liverpool will mark its 30th birthday in 2018 with exhibitions featuring the work of influential 20th Century artists Egon Schiele and Fernand Léger. The shows will also coincide with the 10th anniversary of the city’s stint as European Capital of Culture in 2008. Running between 24 May and 23 September 2018, the Schiele display will mark the centenary year of the Viennese artist’s death and give visitors the chance to see rarely exhibited drawings. 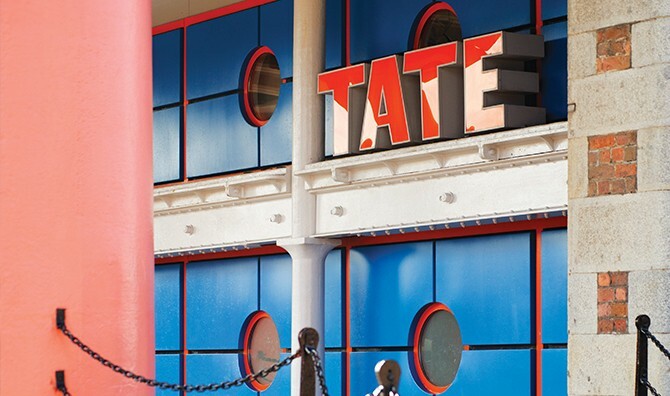 The Leger exhibition will take place between 23 November and 17 March the following year and will bring together more than 50 of the pop art pioneer’s works, many rarely seen in the UK. Leger’s work will be displayed alongside paintings from Iraqi artist Dia Al-Azzawi and film exhibits, including 1924’s ‘Ballet Mécanique’. Tate Liverpool opened at a converted warehouse within the Albert Dock in 1988 following the regeneration of the waterfront location. It underwent major refurbishment in 1998 to add additional gallery space and has since had numerous revamps to areas including the cafe and foyer.